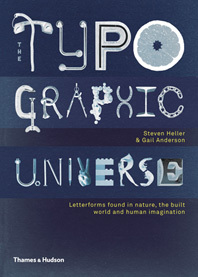 Designers often look to the past to inform their work. 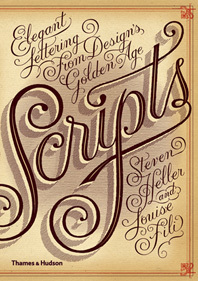 In Stencil Type, design gurus Steven Heller and Louise Fili explore the variety and influence of the world’s most ubiquitous typographic style, which dates to prehistoric times and has been used on a range of surfaces from street signs, buildings, and bridges to packaging and posters. 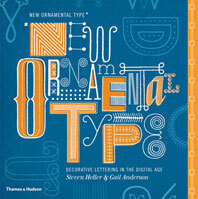 This expansive sourcebook presents hundreds of international examples of stencil typography from the late nineteenth through the twentieth centuries. The wonderful array of stencil types highlights surprising instances of artistry and ingenuity from a broad range of locations and objects—from military, traffic, and transportation to home decoration, mass communication, and street art. And the survey is global, drawing on design from America, France, Italy, Spain, Germany, the Netherlands, Great Britain, and Eastern Europe. 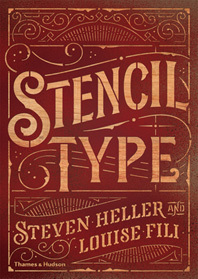 An introduction surveys the history and applications of stencil typography, and samples of stencil type are presented in order of their geographic origin. If Stencil Type makes any kind of case it's that a simple approach is best for stencils, yielding a more pleasing and stylish result than attempts at overly elaborate letterforms. 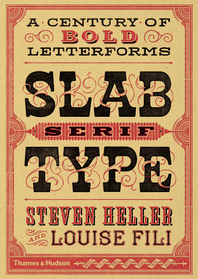 Louise Fili is director of Fili Design, a New York-based design studio specializing in typographic treatments. 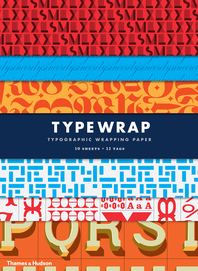 The recipient of the AIGA Medal in 2014, she is the coauthor with Steven Heller of Scripts.